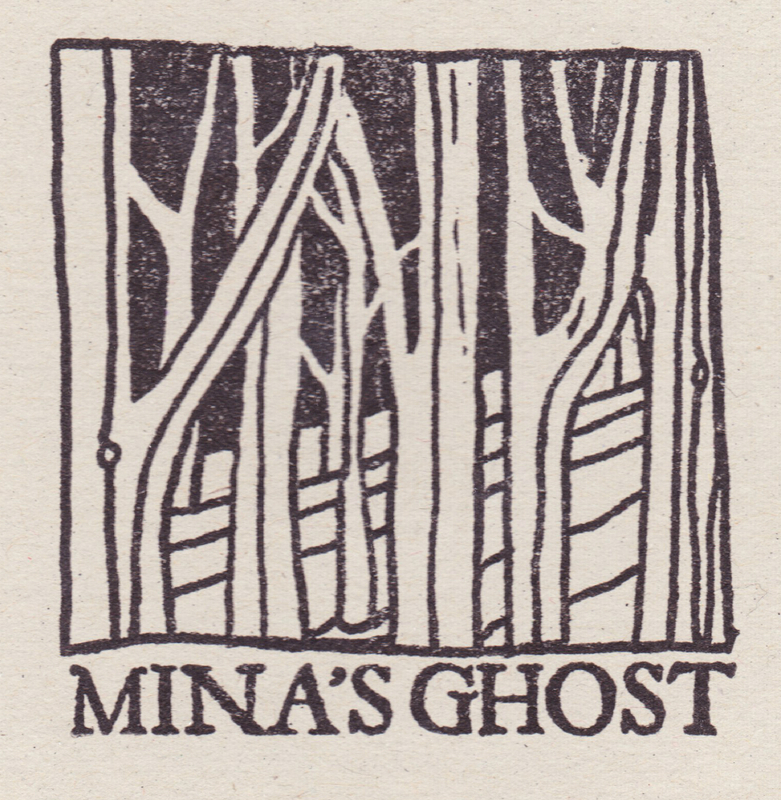 I purchased the eponymous CD "Mina's Ghost" partially because I liked the folk-pop sound of the London-based band and partially because I really dug the cover art by Maxim Peter Griffin. Mina's Ghost is a nice little discovery. If you like trying new music, you can check them out on SoundCloud. ("Bad Decisions" is a good place to start, but start anywhere.) 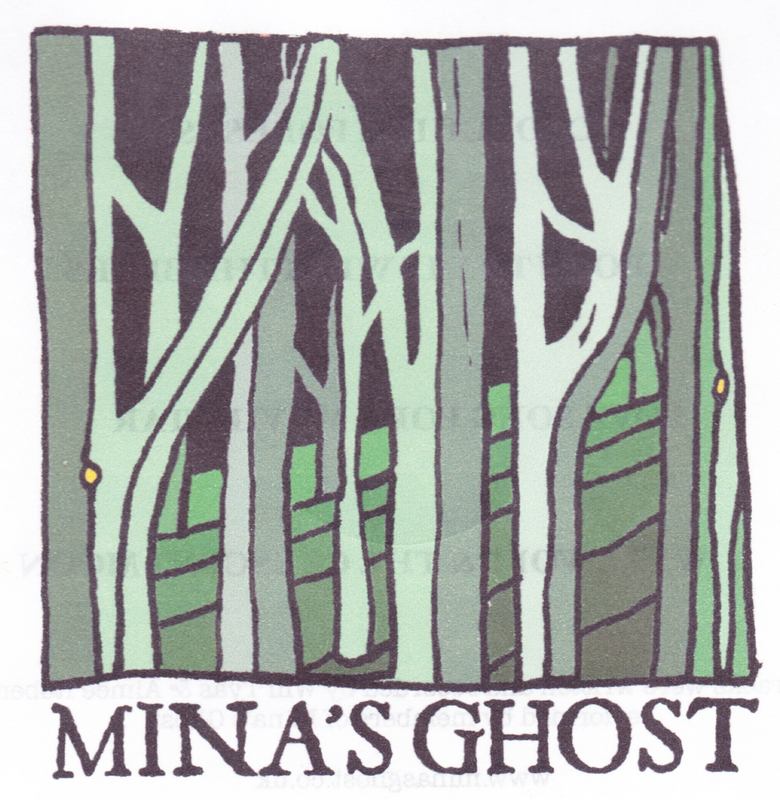 You can discover more about Mina's Ghost here and on Facebook. "Maxim Peter Griffin is dark green and of tweed. Eater of the sausage bun, fleeter through the market place, lamenter of Stan, he is tea van happy. "He walks, at least a whole day of each season, here-to-theres in between and the wish to walk more. On walking he photographs; the pictures follow. He prefers to picture the places he has been. "He has been to Horseshoe Point, to Biscathorpe, through old tracks and salt flats and Fine Art in Bath. He has admired pylons' lines, motorways, barrows and deserted villages across the road. "He has been to more cemetaries and made more headstones than he ever intended, although was able to invoke a few vikings in stone and onto their Way. "Driven on by German electronica and ambient shouting, hounded into the late night by drinking of too much tea, he now makes pictures from the middle of Lincolnshire, dipping their edges in other places. "There is talk of tumuli."